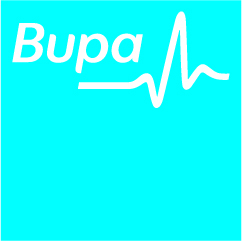 West Hampstead Physiotherapy is situated on Mill Lane NW6, between West End Lane and the Kilburn High Road. 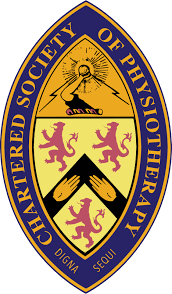 All our physiotherapists are state registered and chartered physiotherapists, registered with the Health professional council and the Chartered society of physiotherapy. Making a booking is quick and easy, the process has been streamlined so you can get an appointment within minutes!